With Halloween well behind us, it might seem silly to jump into the pumpkin spice game right when people are throwing out their jack-o’-lanterns. 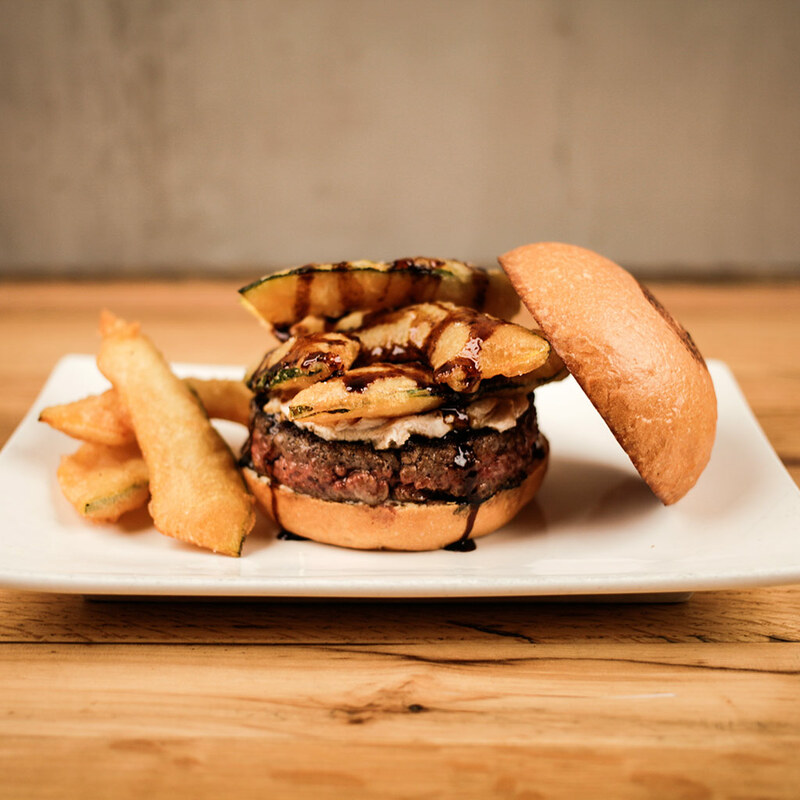 But Umami Burger clearly disagrees, announcing that it will debut a new Pumpkin Spice Latte Burger tomorrow. Proclaiming that there is “nothing basic about it,” Umami Burger has taken a tongue-in-cheek approach to marketing this burger, a creation that is plenty cheeky to begin with. Much has been made of the idea of basic—briefly defined as people following the lowest common denominator trends. The Pumpkin Spice Latte has been decried as exemplifying this concept, so Umami set out to prove it could make a burger that elevates the “basic” idea of the Pumpkin Spice Latte to the next level. What does Umami consider not “basic”? Well, the burger includes tempura kabocha (an Asian winter squash), spiced mascarpone, garlic aioli and a coffee glaze on Umami’s signature beef patty. Whether you find this to be a fun play on a ridiculous trend or a ridiculous idea all its own is up to you. Personally, I’m “basically” waiting for it to be spring again.